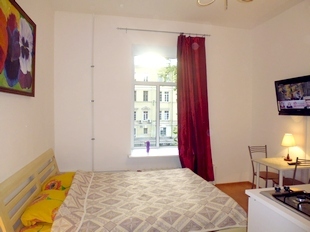 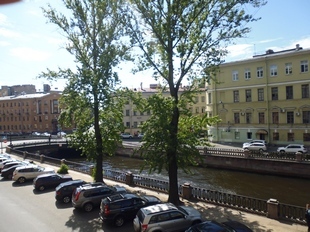 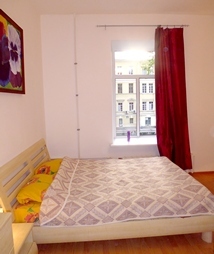 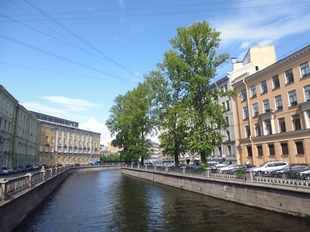 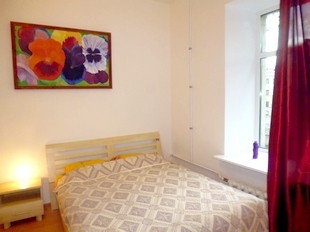 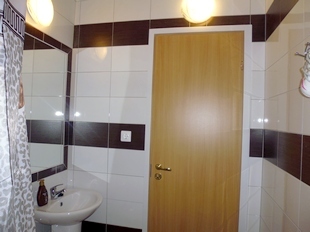 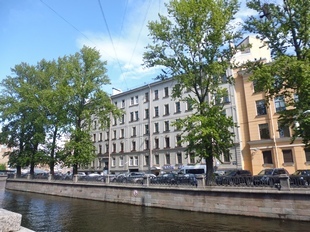 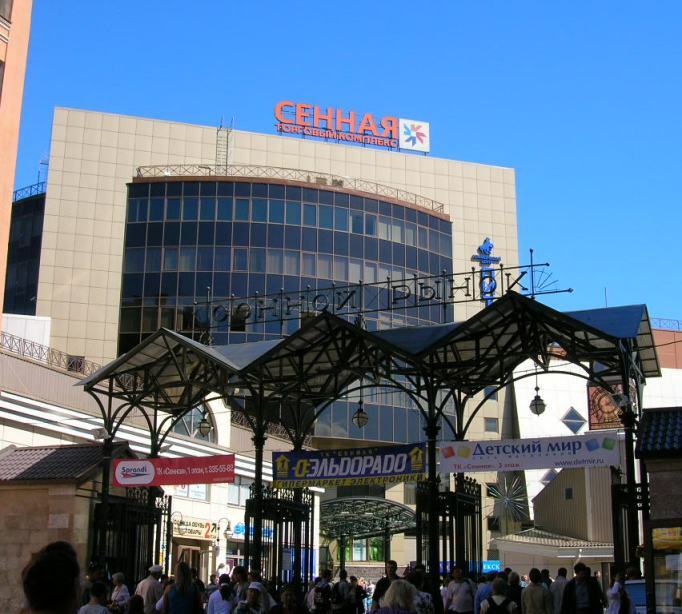 Nice cosy studio-apartment in the heart of St. Petersburg. 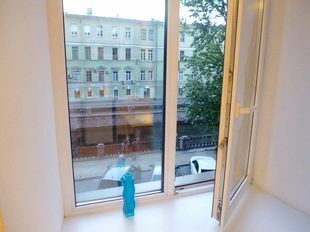 Classic view to the canal from the windows, building with a lift. 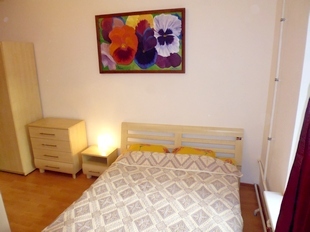 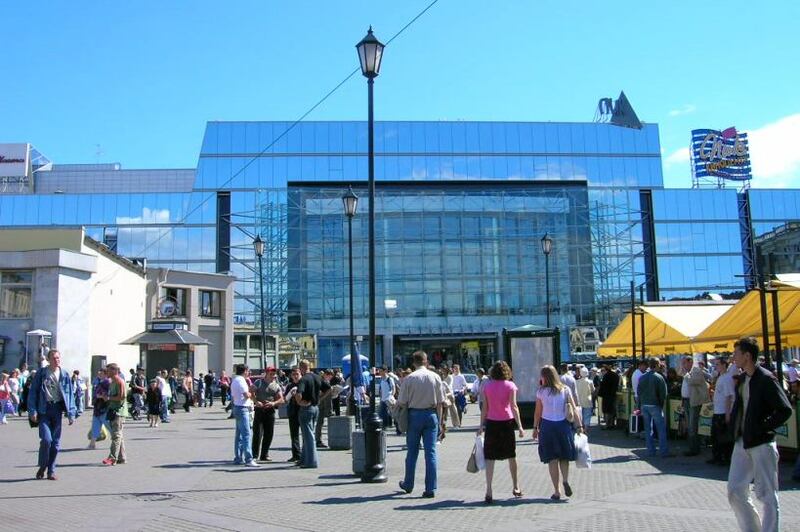 Accomodation for 1-2 persons. 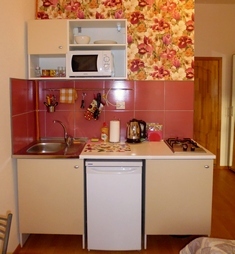 It is similar to a "double room" in a hotel, with an additional equipped kitchen. 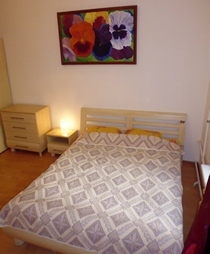 The apartment has a double bed. 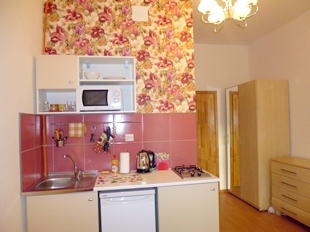 Wi-Fi Internet access.